Individual packaging is available but at a separate cost. Individual packaging includes, packaging, ribbon and card/label. 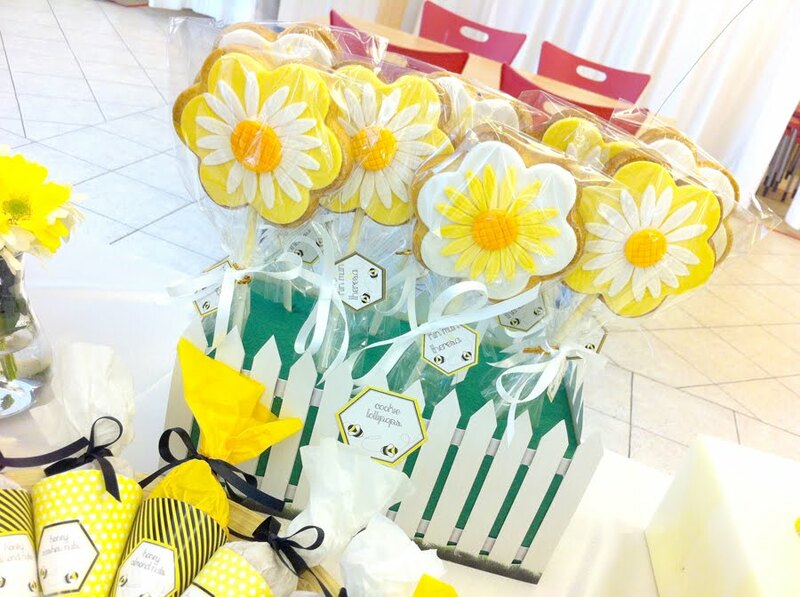 Have you thought of what to get for your loved ones? Email us for more information!!! We try to update our blog as often as possible, for latest updates do join us on Facebook!! Please check out our blocked dates to see which dates are available. Do try to order early to avoid disappointment!! 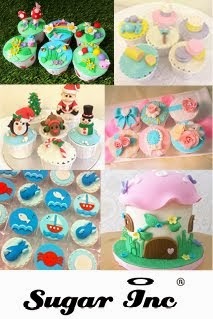 Always had a passion in cake decorating or plan to take up a new hobby? 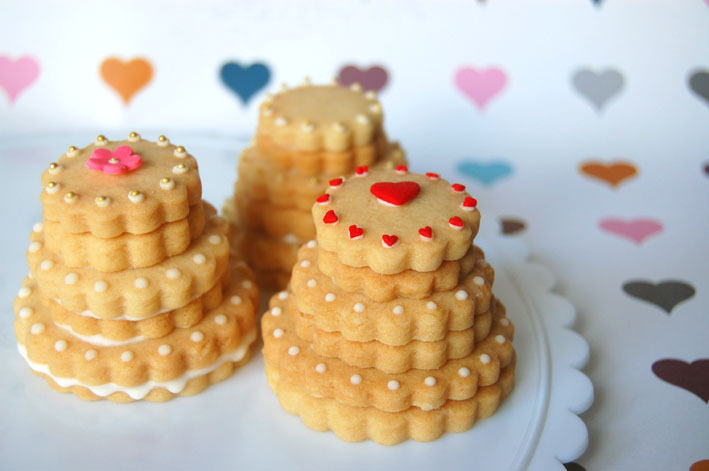 Come and learn the artistry, capture the passion, fall in love with cake-decorating! I am currently teaching at Sugar-Inc, for those with no experience fret not! All our items can be individually packaged with ribbons and customised designed cards, or sticker labels to fit your theme for your special occasion. 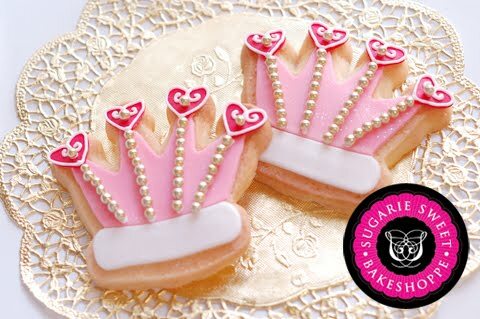 Do feel free to drop us an email at enquire@sugariesweetbakeshoppe.com for orders or enquiries. We will definitely try our best to work out something for you.